Disk cleanup software aims to improve a computer’s functionality by removing old and unnecessary files that slow down the computer’s processing. It typically targets temporary files, files sitting in a computer’s Downloads folder, and items in the Trash or Recycle Bin for permanent deletion. Disk cleanup tools also compress older, untouched files so that they don’t take up as much storage space. Disk cleanup solutions help keep employee PCs running at a more optimal level by reducing processing clutter. This reduces frustration while working on personal devices, as well as helps to cut down on unnecessary files that take up storage space. While it might be thought that IT support areas would have the greatest use for this software, all users can benefit from keeping a disk cleanup solution available to use periodically. Disk Cleanup reviews by real, verified users. Find unbiased ratings on user satisfaction, features, and price based on the most reviews available anywhere. CCleaner allows you to clean, speed up and free up space on business endpoints. That means less needless IT calls for you, increased productivity across your business and endpoints which last longer. Scheduled cleaning means PCs run at optimum performance –without you doing a thing. •	Achieve instant speed and free up valuable disk space by cleaning unused files and settings •	Keep your company's data private and prevent data theft by securely erasing files, tracking cookies, browser history, passwords and sensitive files •	Make compliance easy and clean up your patch management mess by fixing broken Registry keys Solutions are available for any business size and setup. 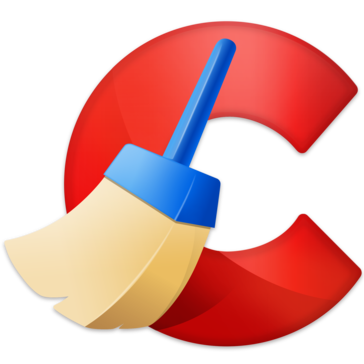 At 2 billion downloads and counting, CCleaner is one of the most popular pieces of software worldwide. We've helped hundreds of businesses like yours save time, effort and budget. Boost your PC speed, free up disk space by removing bloatware and junk files, and solve small issues before they become big problems. 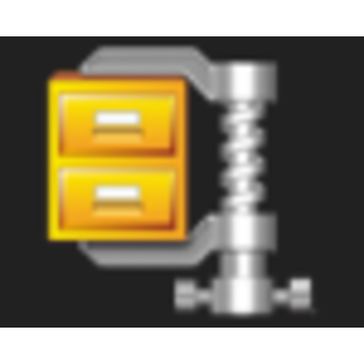 WinZip System Utilities Suite are set of tools designed to speed up the PC and keep the system safe and clean. It scans your whole computer to clean up junk files, speed up your PC, and boost its performance. CleanMyPC is more than a PC cleaner it's an essential tool that cares for your computer. Provides a one-stop solution for PC performance optimization. Boosts PC speed and fixes frustrating errors, crashes and freezes. 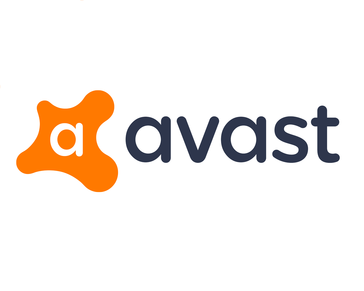 Protects your privacy and makes your computer faster and cleaner. Mac Cleaner is a professional Mac management tool to remove junk files, clutter, large/old files, shred files, delete duplicate images/files and monitor your Mac performance. Advanced System Optimizer delivers an affordable, easy-to-use solution for all of your Windows PC optimization needs. Here's what you get with Advanced System Optimizer. Easily clean, optimize, and maintain your Mac. Apeaksoft Mac Cleaner is the best cleaning tool to remove junk files, monitor hardware health, speeds up Mac system and more. East-Tec (Est. 1997) is the home of east-tec Eraser, the privacy tool that quickly and securely covers your online and PC tracks. east-tec Eraser is a privacy protection software that helps you protect your personal data, your offline and online privacy by helping you erase all files that store evidence of your computer and Internet activities. It will help you keep your PC clean by deleting impressive amounts of unnecessary data that is stored on your computer with or without your approval, contributing in this way to improving your computers performance and security. WinUtilities Pro is a bundle of important registry, disk, and other system utilities for your PC. Easy to use and effective, WinUtilities Pro is the best solution to improve your PC's performance. ZetCurePro Cleaner Disk Cleanup tool helps you to free up space on your hard disk to improve the performance of your computer. The tool identifies files that you can safely delete and then enables you to choose whether you want to delete some or all of the identified files. Remove temporary Internet files. Delete downloaded program files, such as Microsoft ActiveX controls and Java applets. Hi there! Can I help you find the best Disk Cleanup solutions?